Amanda Hassid is in the general practice of law including but not limited to litigation, personal injury, family law, criminal defense, real estate, wills, trusts, estate planning & probate law, and and contracts. Before joining Pasley and Singer, Amanda Hassid was most recently a solicitor in the firm of Clayton Utz in Sydney, New South Wales, Australia. There, she worked on various litigation including defending Standard & Poors in securities litigation and financial services firms against allegations of misconduct. Amanda also worked as a part-time volunteer for the Disability Discrimination Legal Centre in Sydney and managed a significant caseload. 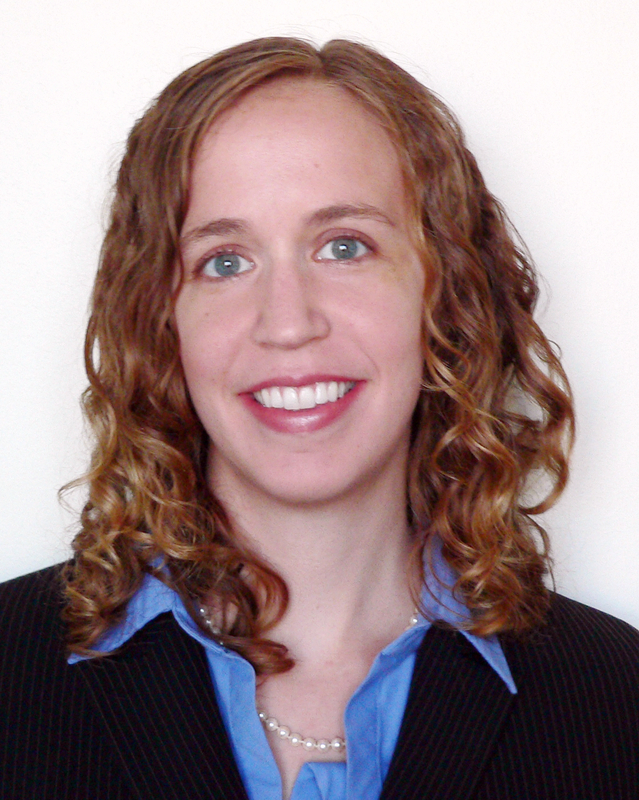 Amanda previously worked as a litigation associate for the firm of Sidley Austin, LLP, in San Francisco, California. While there, Amanda participated in securities, antitrust, and contracts trials and appeals. While at Clayton Utz in Australia, Amanda succeeded in reinstating a pro bono client in police training upon settling race discrimination claim. While at Sidley Austin, Amanda obtained asylum on the basis of sexual and domestic violence on behalf of pro bono client and her two children. Amanda worked for Lawyer’s Committee for Civil Rights in San Francisco, where she trained to assist Homeless Rights Project in representing low­‐income clients against “quality of life” citations. Amanda worked for Access Center Self­‐Help Legal Clinic in San Francisco, where she assisted walk­‐in clients with restraining orders, small claims charges, and name or gender changes.